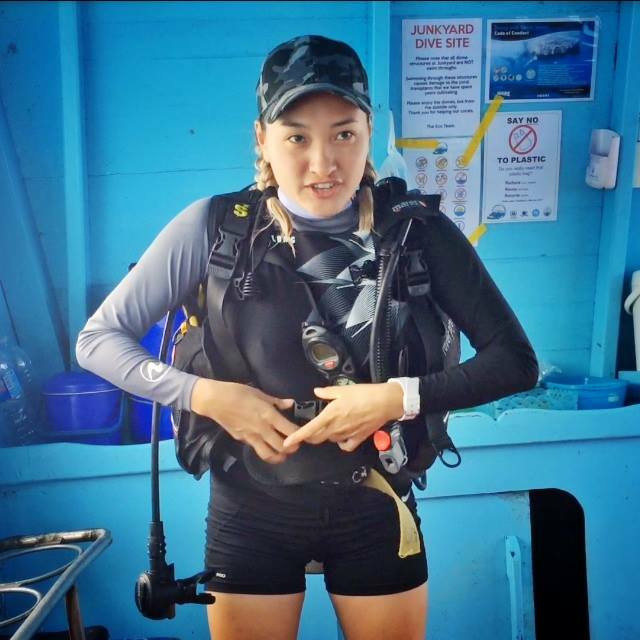 We are extremely proud to announce Mongolia’s first PADI® Open Water Scuba Instructor, Khaliun Batsaikhan, who completed her PADI Instructor Examination in April, 2018. Crystal Dive Koh Tao caught up with Khaliun to learn about her journey towards being a PADI Instructor. What inspired you to become a PADI Professional? I had seen a post on Facebook that they needed someone to teach scuba diving at Great Sea Resort, a camp near Lake Khövsgöl, which is one of the largest fresh water lakes in Mongolia. 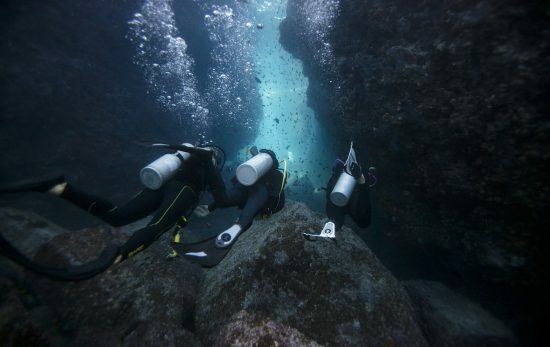 I was interested right away and decided to try a PADI Discover Scuba Diving experience first, to see if I would like it. Working as a swimming teacher, I loved anything that had to do with water; however the idea of scuba diving was a whole new concept to me. On the first dive I was extremely nervous, however by the second dive I was able to relax and I started to enjoy myself and was instantly hooked. 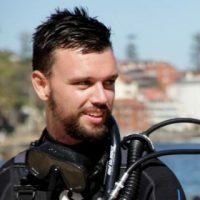 I had my “something new!” Not only could I help to develop scuba diving in Mongolia, I could find a way to combine what I love with my profession. Oh…and to be one of the first to do so, that was very interesting to me. What is your most memorable moment during your training to become a dive professional? Let me think…definitely the PADI Instructor Examination (IE)! Heading into the IE I was quite nervous. With English being my third language I was most afraid of the theoretical component of the course. After completing my exams, and seeing all my scores above 90% I was extremely proud of myself. I had always viewed PADI as a large organisation so it was great to see the examiners as real people. They were extremely nice and truly inspiring. It certainly was a challenging experience and I was very proud to do better than I ever could have imagined. I think I was more excited getting my Certificate of Completion than receiving my Bachelor University Degree. How has becoming a PADI Diver changed your life? Oh wow, it changed my life a lot…completely. I originally had a different set of goals, and was not planning to do something like this for the rest of my life. Now I know this is my thing. I have so many new goals, and I know scuba diving will help me to achieve them. 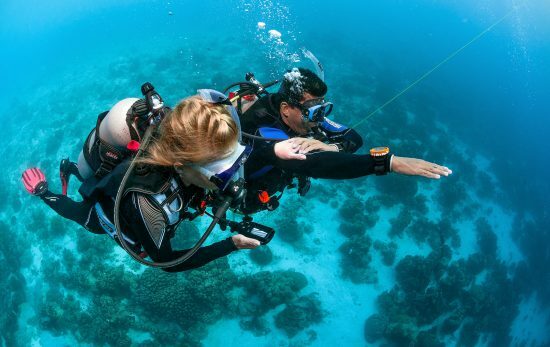 Mongolia will now get to celebrate its first PADI Women’s Day event this July. Hopefully I will be able to inspire more women to get involved and change their life the way I have done. 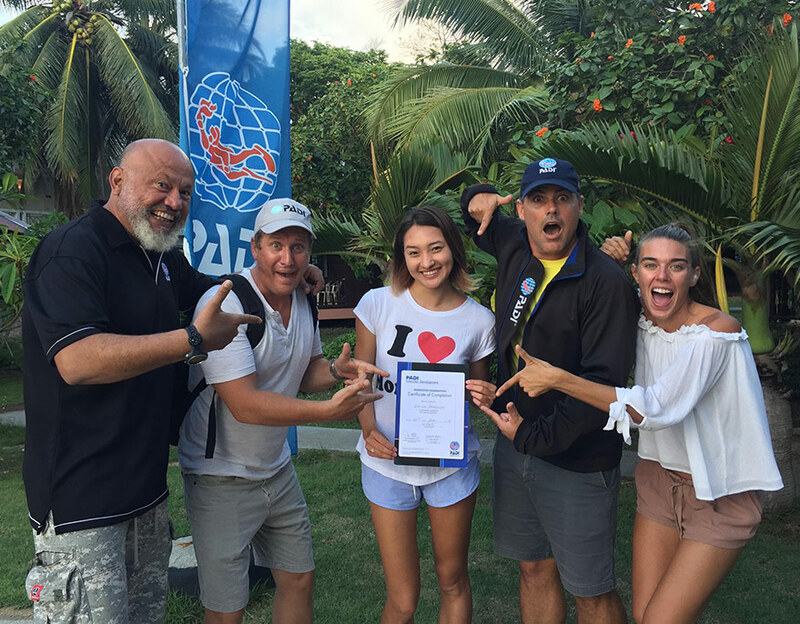 What does it mean to Mongolians to have its first PADI Instructor? As I said before, I have always wanted to bring something new to Mongolia. I feel as though this is my way to contribute to the development of my country. Diving will bring in a new type of traveller and will aid in the growth of our tourism. In the dive centre I will be working at we can offer altitude and dry suit diving in fresh water lakes. Every year we celebrate a Winter Festival the 1st week of March. I can now plan to teach a PADI Ice Diving speciality and start a new tradition. 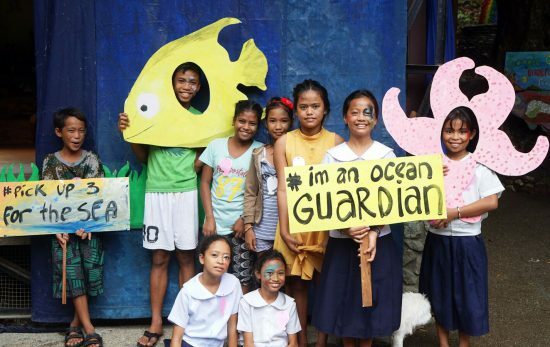 We are also in the process of creating underwater artificial marine parks with a Nomadic theme that represents our country. We will have an underwater GER, otherwise known as a Yurt, which is a circular tent used by nomads in Mongolia. We will also have a Dinosaur park as well, which I believe will attract a lot of divers and put us on the map. As a PADI Open Water Scuba Instructor, what inspired you to pursue an interest in freediving? To tell you the truth… I do whatever my boss tells me to do, and I’m very grateful I have listened so far. Before him I had no idea about scuba diving let alone freediving. It has opened up a whole new world for me, and there is no way I would have done it on my own. My PADI Freediver Instructor TrainerTM Sergey Busargin really helped me to overcome my fears. He speaks Russian, which I have studied all my life so that made the course much easier for me. It was super challenging at first but it is crazy how the body adapts. I can hold my breath longer and longer every time. What does the future hold for you now as a PADI Open Water Scuba Instructor and PADI Freediver InstructorTM? As an instructor my plans for the next year are to inspire Mongolians to get their PADI! Most of the people here are afraid of water and will at most only try a Discover Scuba Dive. I want to show them that by becoming PADI Open Water Divers they will gain the knowledge and skills to feel more comfortable in the water and learn to love the underwater world the way I have. The same goes for the PADI FreediverTM Course. Most Mongolians have no idea what the course entitles and have no understanding of the basic principles. I want to show them how safe and fun it really is. What would you recommend to others who want to follow a similar path to yours? I would tell them…do not be afraid to change your life! 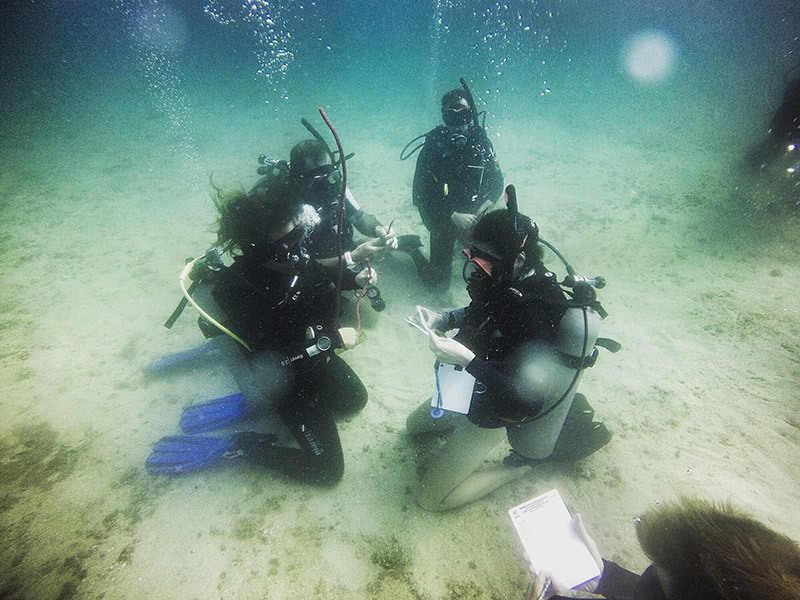 If they are considering becoming a PADI Open Water Scuba Instructor they will never regret it. This is one of the most interesting and best jobs in the world. Becoming a PADI Open Water Scuba Instructor is truly life-changing. Read more from the PADI Blog about the journey towards becoming, or life as a PADI Instructor. 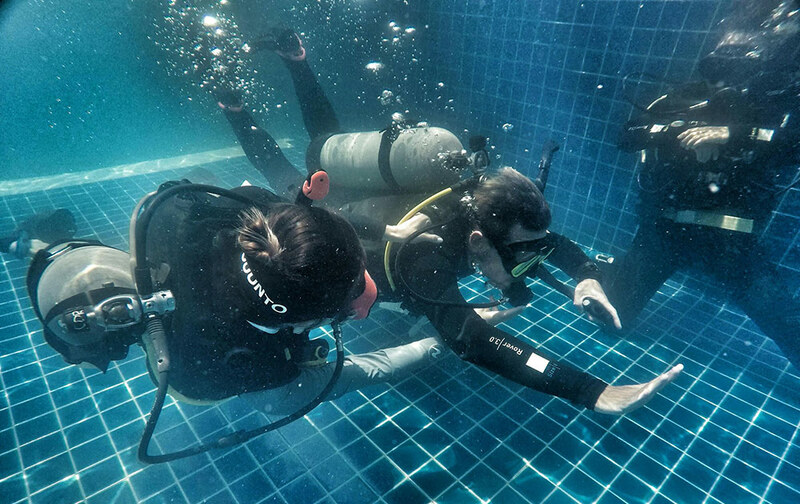 This article is a shortened version of an interview by PADI Course Director Andrea Warren from Crystal Dive Koh Tao. 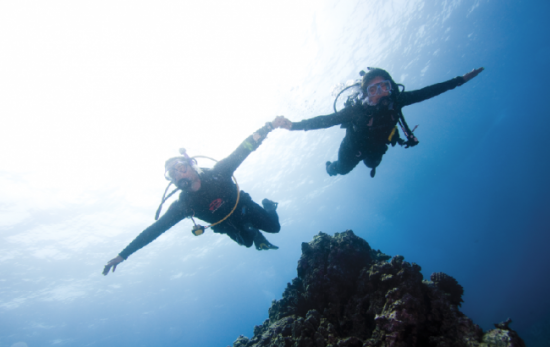 We Asked PADI Staff: What is Your Favorite Scuba Course and Why?